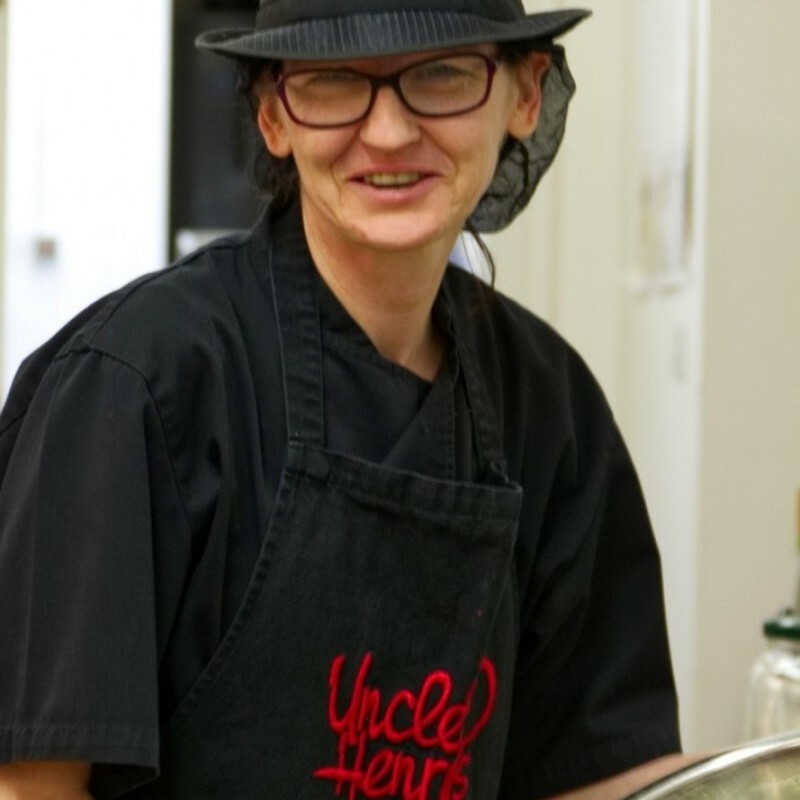 Emma is in overall charge of Uncle Henry’s, she’s into the detail of what we do and with the support of the team we make sure we deliver our customers a fab shopping & eating experience every time! Emma J (with two Emma’s it can get confusing at times!) is responsible for managing our busy calendar of events and also looks after our private group bookings and conferences. She will deal with your event from initial enquiry to finish on the day to make sure that it is a great success. 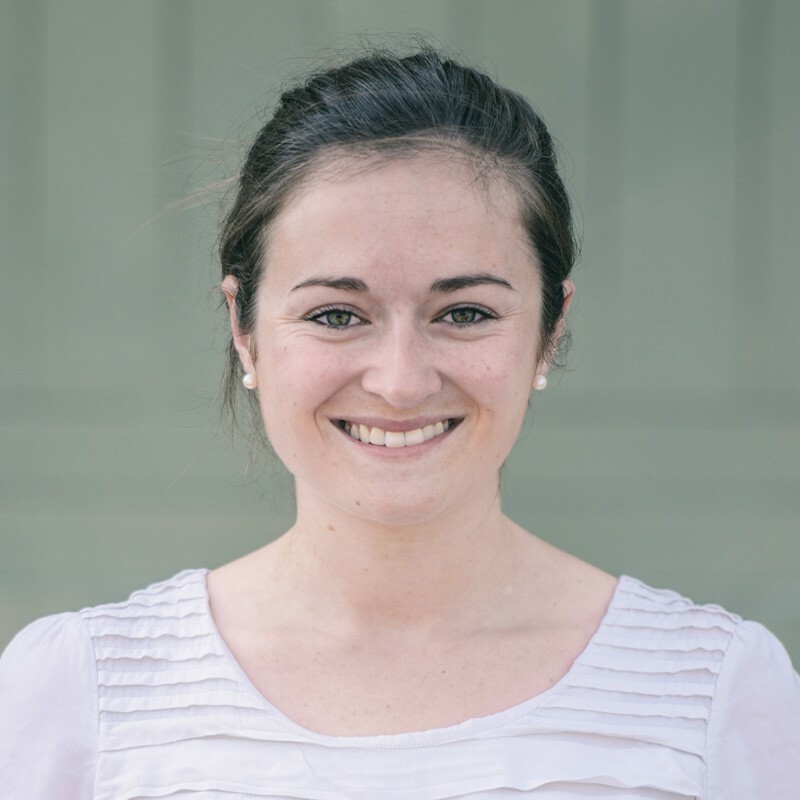 Emma also manages our PR and marketing, including our social media accounts. Katie orders all of our delicious food! She is passionate about great quality produce and is always willing to try something new. Katie ensures a fully stocked shop on a daily basis and is our point of contact with all of our lovely suppliers and our local food heroes! 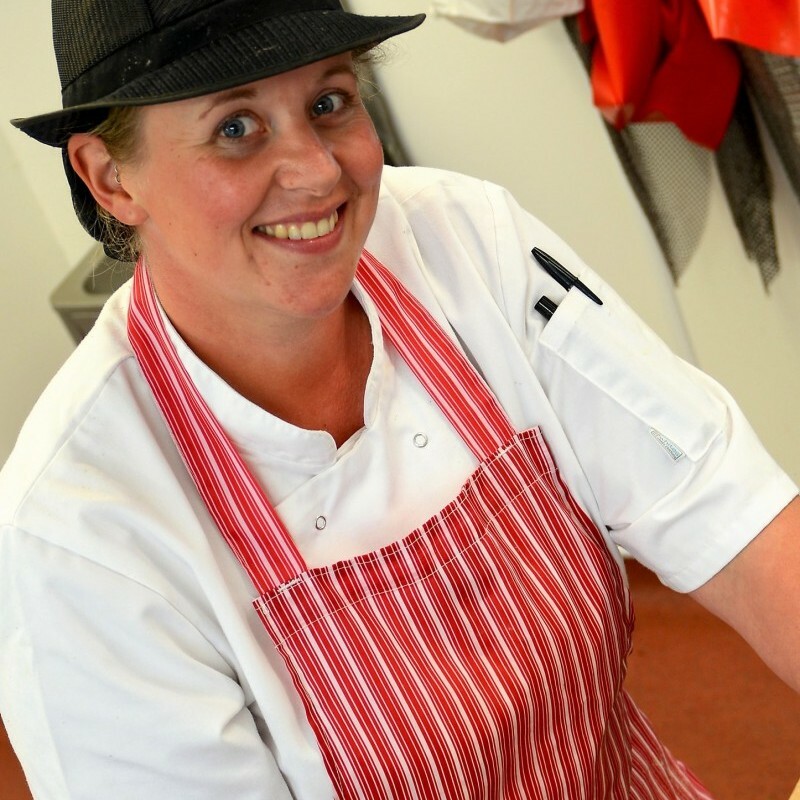 Laura manages our award winning butchery alongside her team. 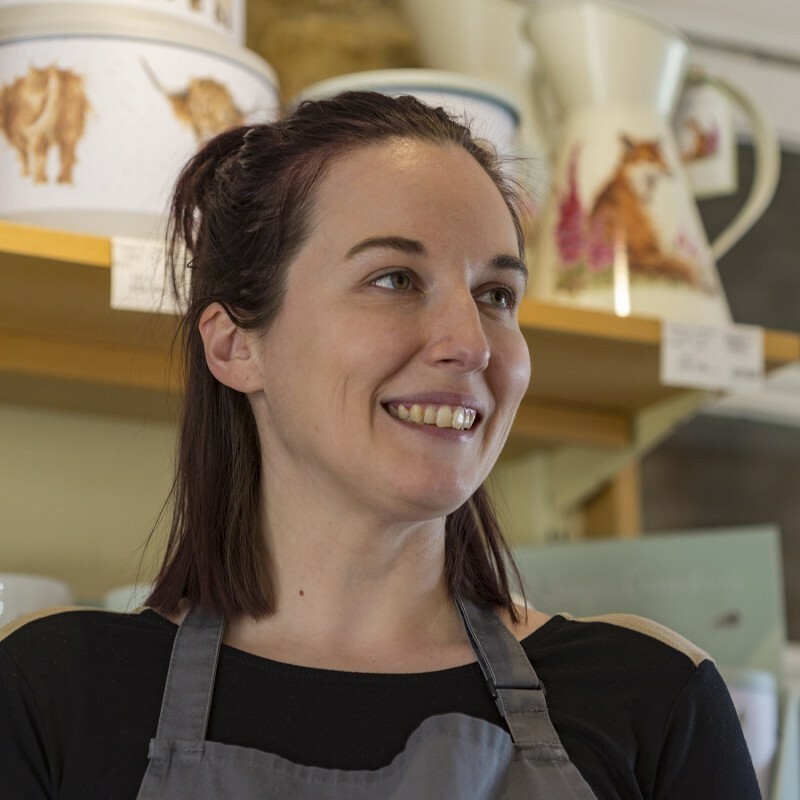 Her traditional butchery skills combined with extensive knowledge helps deliver great customer advice and providing top quality products every time. 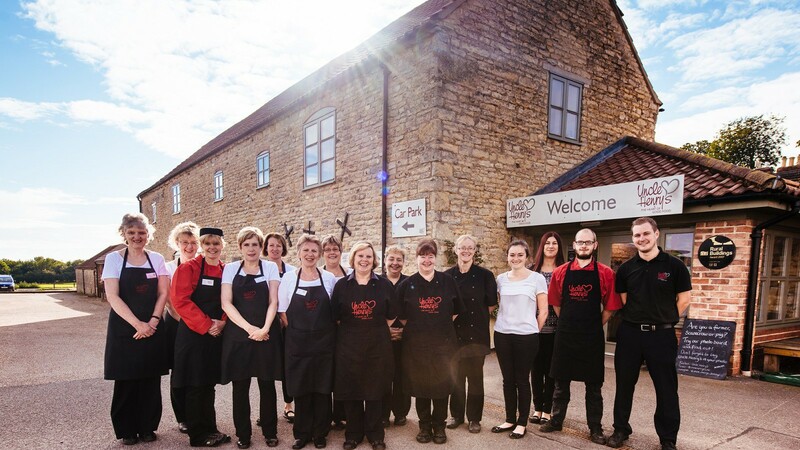 Graham is responsible for our butchery wholesale business and developing professional relationships with local businesses such as the Lincolnshire Coop. 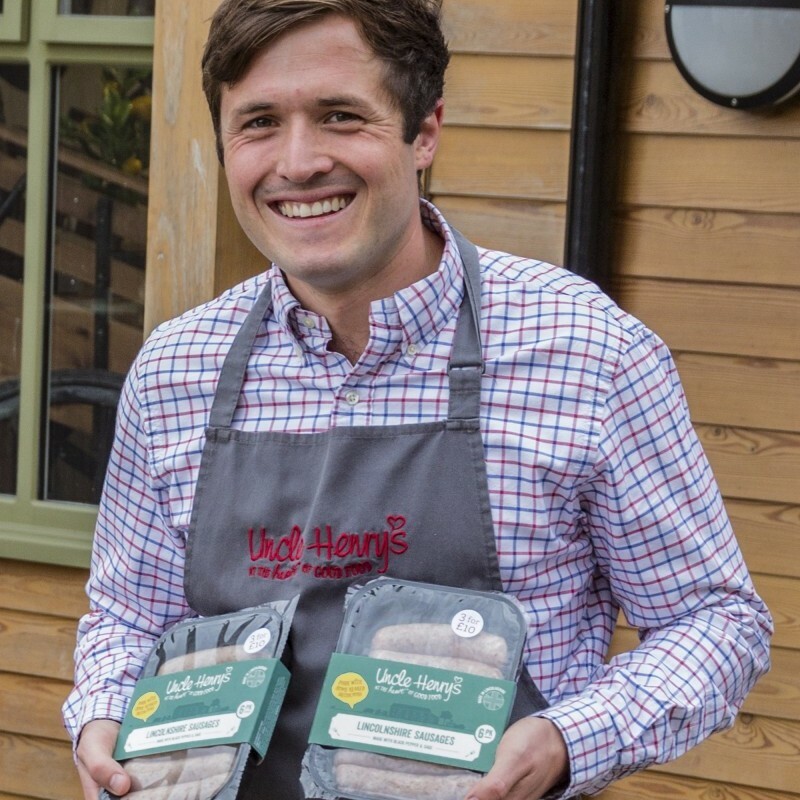 Did you know that you can purchase our award winning Lincolnshire sausages from there? Favourite product: Uncle Henry's home reared pork of course! Nicky is mostly found each morning heading towards the kitchen with her arms full of freshly harvested produce from our walled garden. 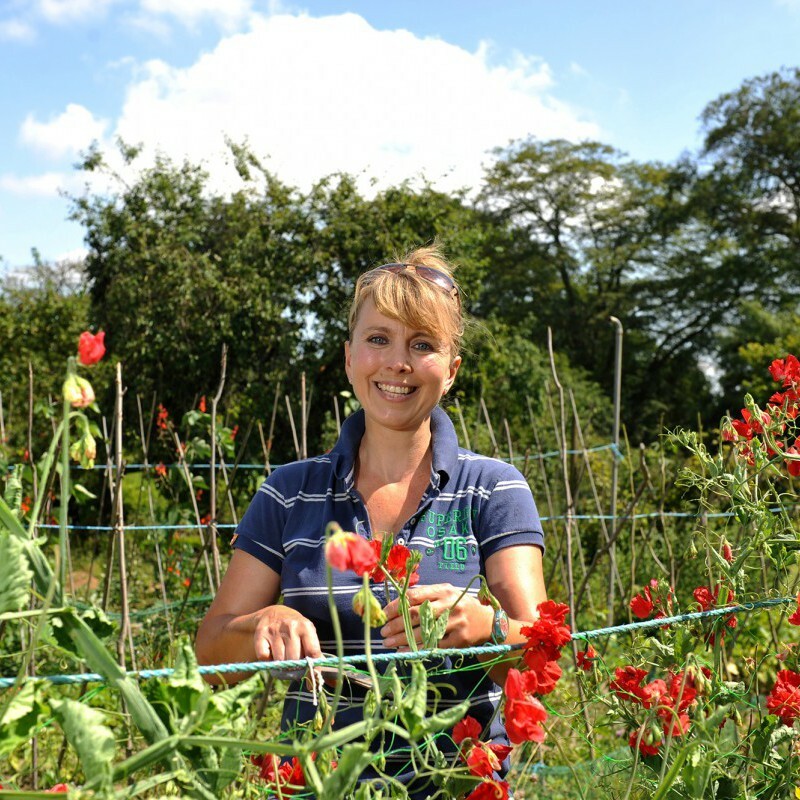 She has worked tirelessly to restore our walled garden into the productive, beautiful heaven that it is today. Nicky also looks after our school visits and can tailor each visit to suit your requirements. 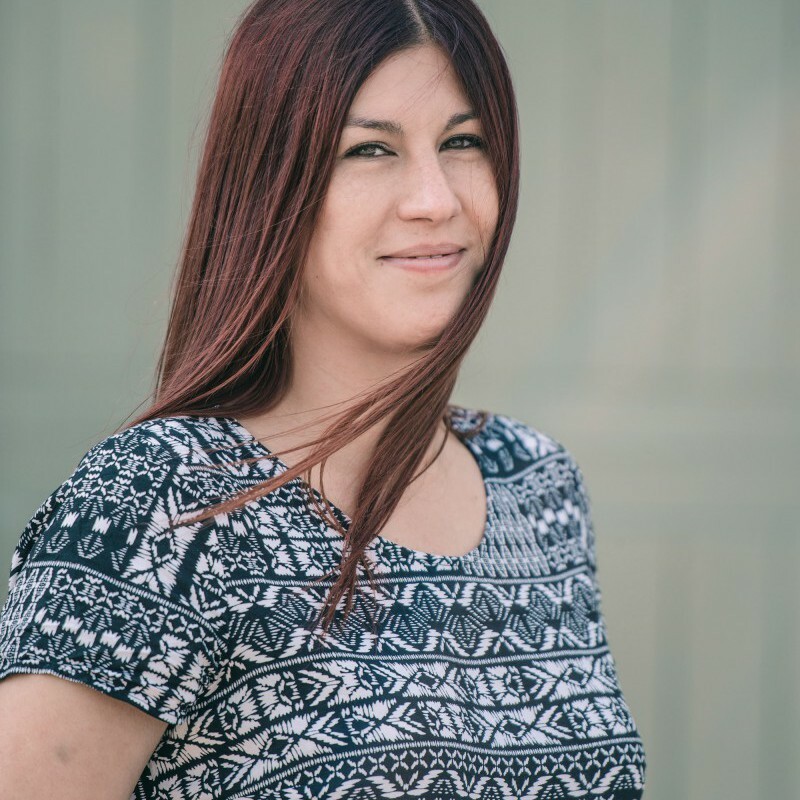 Michelle sets our menus and daily specials board and, alongside her talented team is responsible for the tasty food that comes out of our kitchen. Yes, she’s the lady who cooks those amazing wedges amongst many other tasty dishes you’ll find on our cafe menu! 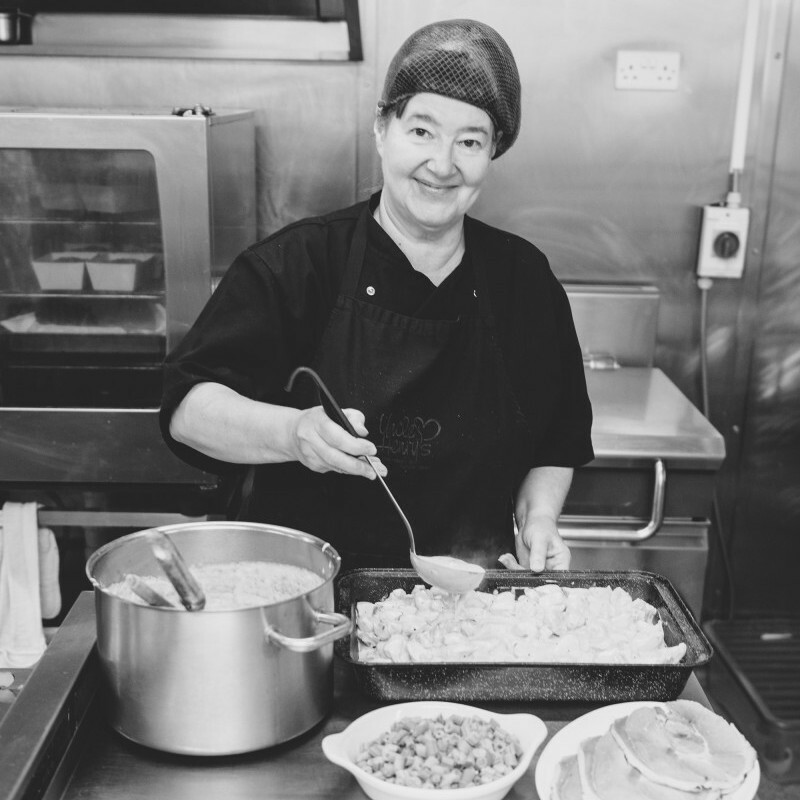 Linda makes our pies and ready meals which are for sale in the farm shop. You will always find Linda with an Uncle Henry’s jute bag full of recipe books as she is always developing new products and recipe ideas. Her hand stamped pies are a customer favourite!